Who wouldn’t love a great bottle of wine this holiday season? Let us help you with your gift list. 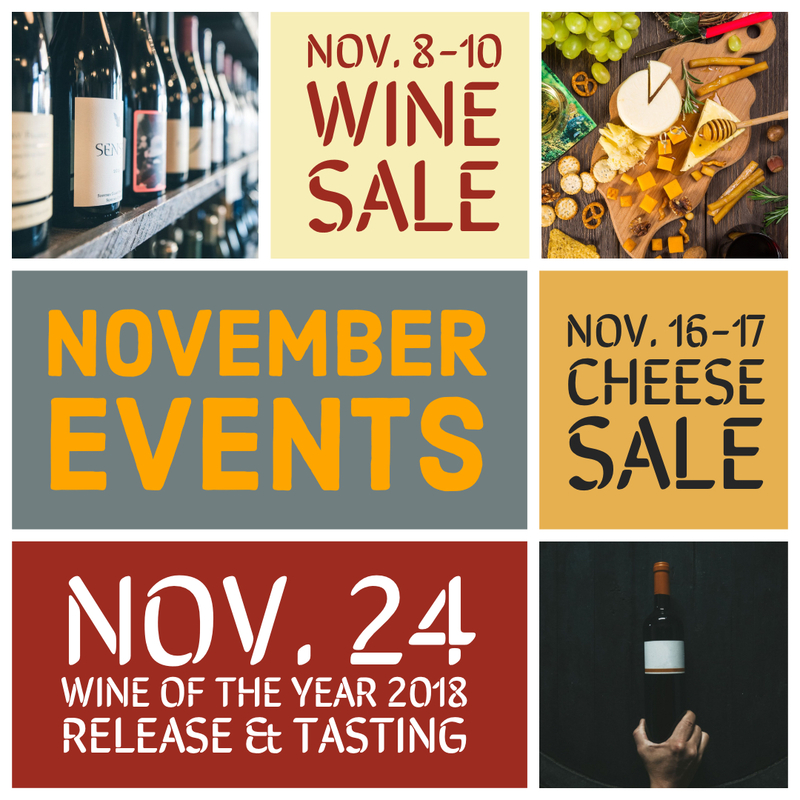 Not just wine sale, enjoy wine tasting scheduled throughout the weekend. Stop in during tasting hours, walk around, taste, and make your selections. Don’t miss this great sale to stock your cellar for holidays needs.